Strong winds whipped the blue jeans, T-shirts and towels drying on the line outside Howard and Sharon Smith’s home, putting a set of sturdy wooden clothes pins to the test. Howard Smith, whose ancestors began farming the Huron County land before the Civil War, knew the unusually heavy and frequent spring rains had put his spring planting well behind schedule. If Smith was worried about the delay, he certainly hid it well. 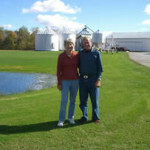 The Smiths, who have been married for 53 years, want to ensure the land will continue to be farmed in the future. The family has permanently protected 686 acres—some of which it has owned since the 1830s – in cooperation with the nonprofit Land Conservancy. The Smiths, who live in Sherman Township, have placed conservation easements on three properties in Sherman and Peru townships in west central Huron County, southwest of Norwalk and north of Willard. The non-contiguous parcels contain farmland and natural areas. “Maybe we’re selfish. We want to keep it like it is,” Howard said. 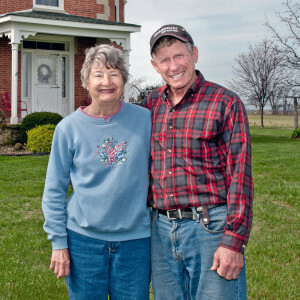 The Smiths have five daughters, 22 grandchildren and 16 great-grandchildren, all of whom live within an hour of the farmstead. On major holidays, the Smiths’ octagonal home – designed by an English architect and built in 1863 – and the surrounding yard are abuzz with activity when the extended family gets together. A conservation easement permanently protects the land while allowing the property to remain in private ownership. The Smiths grow corn, wheat and beans on the preserved properties, which contain prime agricultural soils and are farmed with a high regard for conservation. 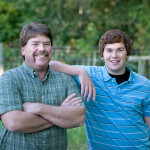 Farmland preservation is important to the economic health of the state and the region. Agriculture is Ohio’s No. 1 industry, contributing more than $78 billion to our state economy and supporting one in six jobs. 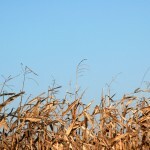 Yet an average of 394 acres of farmland disappears in Ohio every day. The largest of the three Smith properties is a 462-acre tract along the West Branch Huron River in Peru Township, along Snyder, Fern and Hettle roads. A 1.5-mile stretch of the river flows through the property, which includes farmland as well as floodplains and wooded uplands. 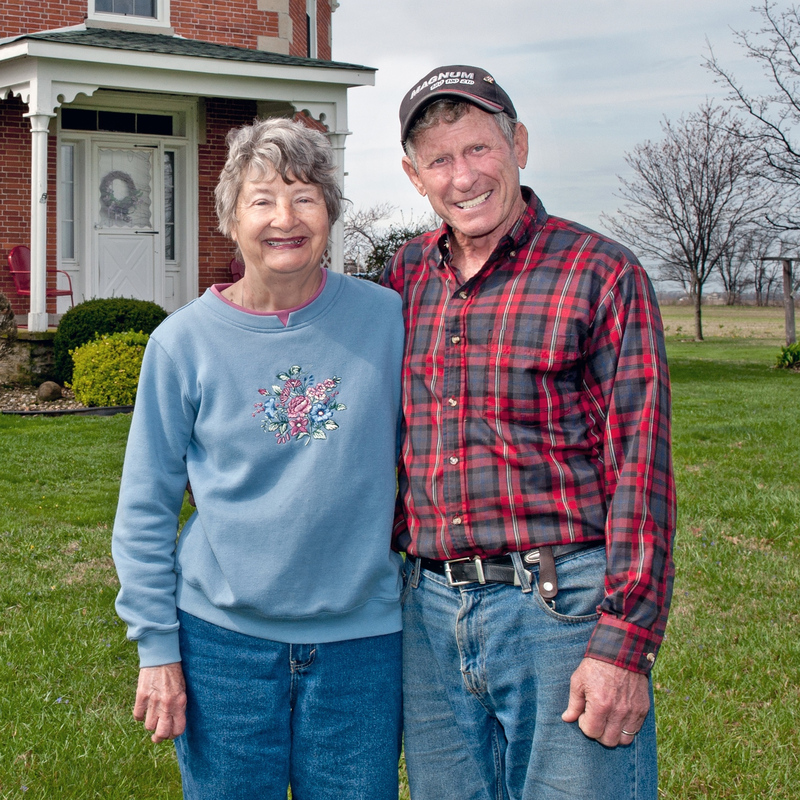 Another property, a 131-acre parcel in Peru Township, has been in Howard Smith’s family since the 1830s and has been designated a Century Farm by the Ohio Department of Agriculture. 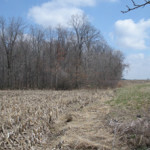 The farm operations are centered on a third parcel, a 93-acre tract on Dogtown Road in Sherman Township that contains a portion of Slate Run, a tributary to the Huron River.